Instant Water Heater thermostat, China high current heater thermostat manufacturer. 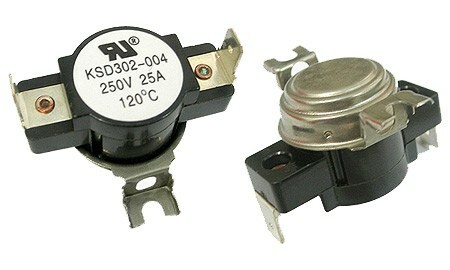 Available with thermostat of manual reset SPST or automatic SPDT switch configurations. Snap action disc thermostat for high speed contact separation. Available with Normal Open or Normal Closed contact position. Instant Water Heater thermostat(high current heater thermostat ) has been presented above, want more related products, please click the category below.